« Day 23 – May 28th – GO AROUND! I am on the 5th day of my cleanse. 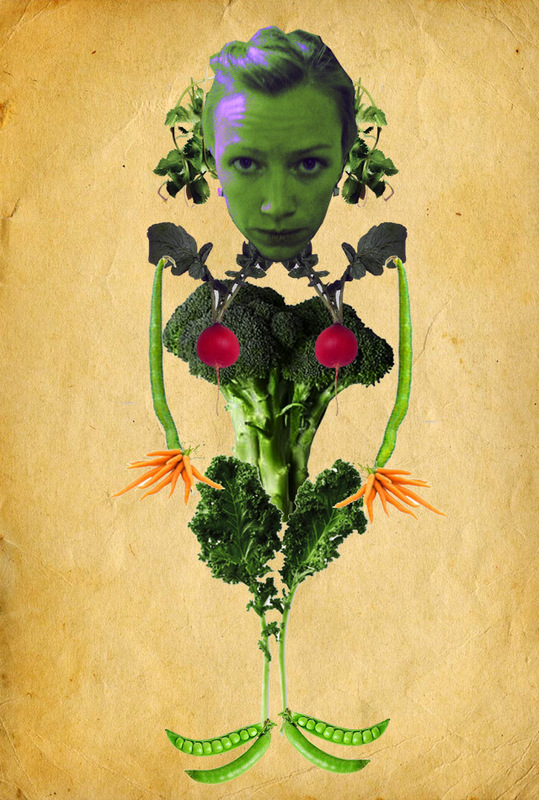 I have eaten so many vegetables that today I actually felt like I might be turning into one. Love this. Love the concept, but more, your interpretation and choices here. Nice!